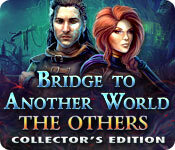 Bridge to Another World: The Others Collector's Edition is rated 4.0 out of 5 by 62. Rated 5 out of 5 by doc758 from So Much Fun excellent game play! I enjoyed every minute of it! Rated 5 out of 5 by Majestyx12 from Super Fun I am so Happy I bought this. Fun from start to finished bonus. The bonus has a happy ending. 7 chapters + bonus. Has witches, trolls and snakes. I found the scenes beautiful and bright. Sunflowers included. The troll was sad and I helped him and made him happy, so heartwarming. Super Fun, not boring, not hard puzzles. I chose this from the hidden objects section. I think the puzzles in this game are fun. I love maze puzzles. Love having a guide and collecting ravens. Missed a few and picked them up after main game. Rated 5 out of 5 by Min_Ah from One of my favorites Just love this one, everything about it, and it actually lasts awhile to play as well! Worth every penny. Rated 5 out of 5 by tutortime from Excellent game ! Worth the money for the CC edition. 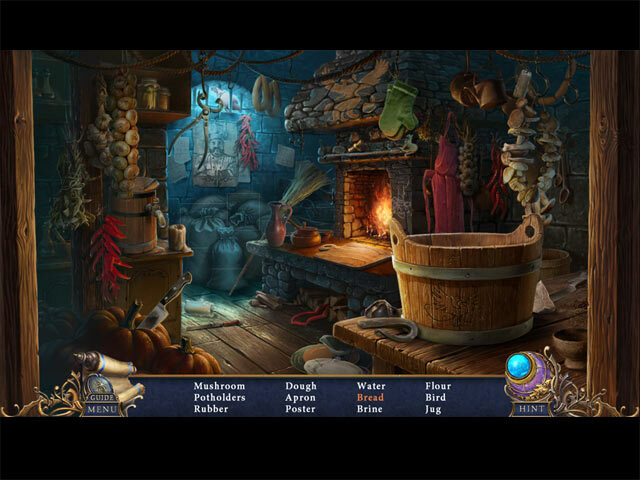 Very long game, extra hidden crows to find in the scenes, graphics good, but a little dark. Story line interesting. The Bonus chapter was all new scenes and also had a interesting story line. Rated 5 out of 5 by kitteekatt from Amazing game I dont usually write a review but i had to come on and say that this is one of THE best games ive played. I have literally played it for hours and enjoyed every minute. Im on the bonus scenes now and this is just as fun. Defo worth the purchase. Only thing i would say which is only slightly irritating is that u have to wait a good few seconds when u transfer from one room to another, at one point i thought my computer crashed!!! But if u can see past this, the story, graphics and most definitely the voices are well worth the wait from scene to scene. 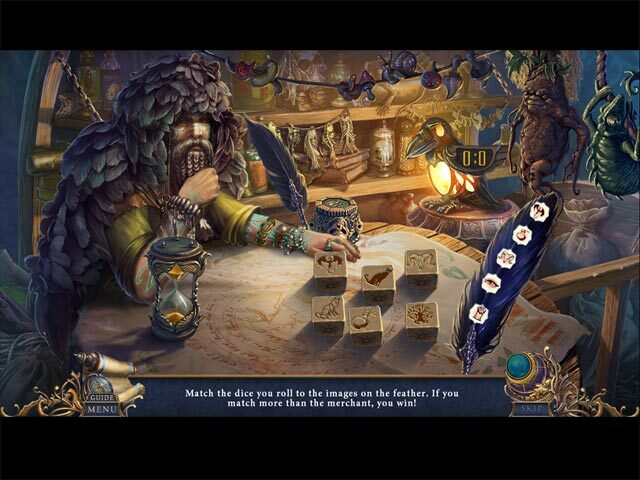 Rated 5 out of 5 by ahunter0701 from Loved this game!!! I thought this game was excellent! The details in the game really need to be appreciated! A lot of thought went into this game and I definitely loved it! Awesome adventure and fun mini games! This game is all around fun. Collectables and HoP were fun as well. 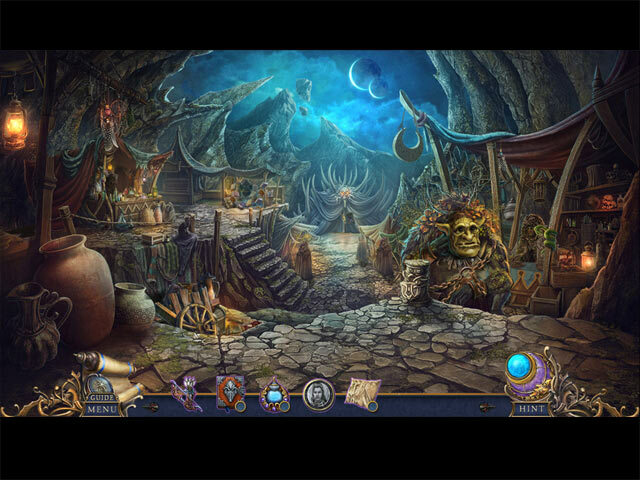 This game is Challenging and takes you to a new world to explore and take in the beautiful artwork that they have done! Thumbs up to this one! Rated 5 out of 5 by nowyouvedoneit from Excellent Hours of fun. Interesting puzzles. It is a very long game and will keep you playing.! I am always pleased when there are visual effects to keep me going..hate to just find and place things with no real action.